For Already Published Articles about NAV 2017, Click Here. Below is the list of No. 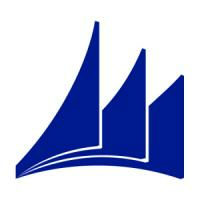 of Steps required if you plan to Upgrade to Microsoft Dynamics NAV 2017. ** If you are coming from 3.7 / 4.3 there may be so many functionalities that are either discontinued or re-engineered. So be ready for changes in system processes. Hope you find the post useful. Let me know the feedback.